Entrepreneurs love the freedom of going into business for themselves. Of course, their venturesome nature often rewards them with uncommon challenges. 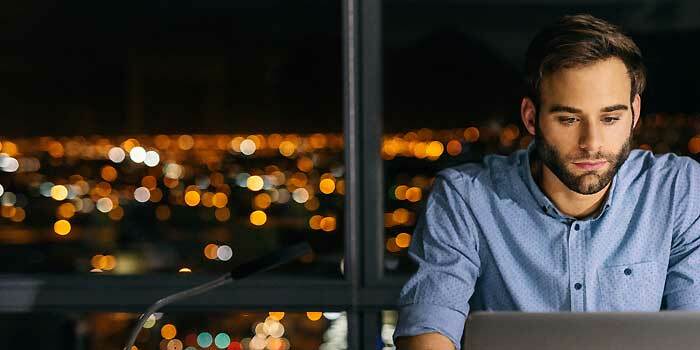 Choosing how to pay for enterprise necessities and keep the books balanced is a major puzzle, but commercial debit cards might be the missing piece. With many types of attractive commercial debit cards to pick from, the doors to effective finance are wide open. Here’s how to find a path to payment success that complements your business model. What is a commercial card? Commercial cards are payment cards specifically for business use. They’re typically given to employees who use them to purchase things for their companies, such as supplies, equipment and stock. Many commercial card features cater to businesses. For instance, they often incorporate enterprise-ready services, such as remote account monitoring via your smartphone or the ability to predefine acceptable transaction categories. Some may go even further with advanced fraud protection tools and other perks that appeal to companies. The popularity of commercial cards for business belies their adoption rate. In 2015, for instance, there were almost 14 million business card account holders. Although this was under 4 percent of all cards, the $430 billion spent with these payment methods was around one-sixth of all card spending. These company credit card trends may make more sense in light of the distinctions between how Americans use cards in general. Although credit is most people’s preferred choice for financing large purchases, debit wins out when it comes to everyday transactions. As business leaders adopt more convenient, cashless forms of payment, commercial debit cards may grow even more popular. How does a commercial card work? On a basic level, all payment cards work similarly: When swiped or read, the point-of-sale terminal or website payment gateway transmits the card’s credentials to a processing network to request approval for the transaction. For businesses that want to make paying more convenient, however, the main difference lies in whether the card is backed by debit or credit. What Is a Commercial Debit Card? With credit, each company card connects to a shared credit line that carries interest, fees and the other usual accounting nightmares. These cards have high spending limits, but you’ll pay dearly if you don’t handle the bills on time. What is a commercial debit card? 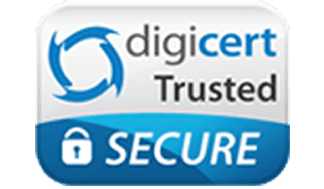 These payment tools link to independent accounts. Although this limits per-card spending to whatever you’ve placed in the account, it frees you from having to worry about interest. It may also help you fight many types of fraud associated with shared-account company debit cards. 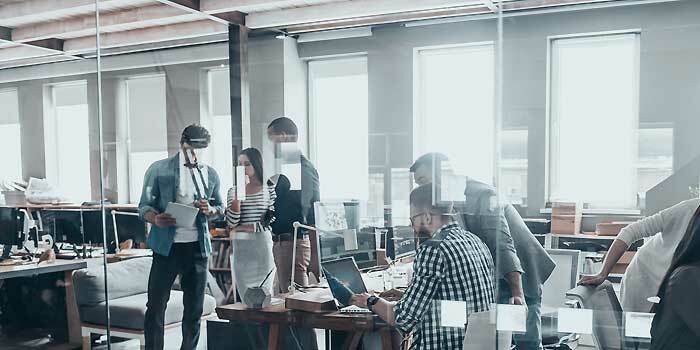 Commercial cards aren’t just for big companies that want to foot the bill for their employees’ fuel expenses or help their managers keep the office running. 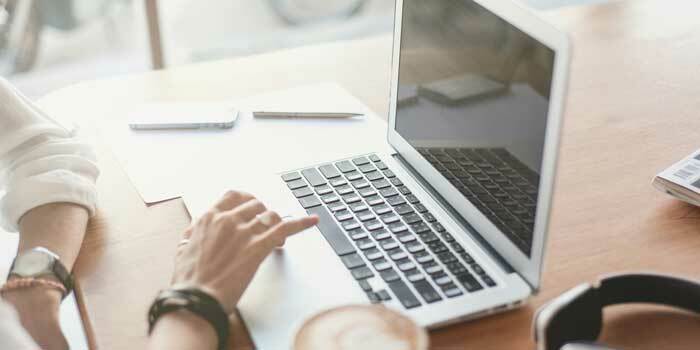 Small business owners also put them to work powering routine transactions as they expand – Isolating your personal and business finances is always a good idea. Want to complete or authorize online purchases? Hook your staff up with commercial cards to keep things simple. Good commercial cards facilitate simplified per-account expense tracking that makes it easy to stay focused on the bottom line. What are the different types of commercial cards? Prepaid cards, such as company debit cards, where you fund the account in advance. What’s the difference between a commercial debit card and commercial credit card? Commercial debit cards work by you preloading each of your card accounts with money. You may also have the option to forbid certain spenders to make specific purchase types or spend more than a predetermined threshold. Commercial credit cards, on the other hand, force you to pay extra for the privilege of keeping an account open. Common costs include periodic interest, surcharges for bad behavior and certain types of transaction fees. Although these costs are often tax-deductible, not incurring them in the first place is probably the best option. Another big difference between commercial debit cards and credit is that debit enhances your ability to spend proactively. By giving you more configuration options and tools for watching your account, debit helps you take action to avoid mishaps. One way that commercial debit cards allow more spending control is by categorizing purchases. For instance, smart debit payment networks can detect where an employee is trying to use a card and decide what class of purchase it might be, such as food, retail items or fuel. Since all of this information is already floating around the digital world, commercial debit card systems use it to make more selective decisions. To you or any other business owner, this might appear as purchase segmenting and categorization tools on an app dashboard. Or, you might use the data to make a handy accounting spreadsheet. How do I apply for a commercial card? Potentially provide a personal guarantee, or a pledge to pay your bills out of pocket if your company can’t. Even after all that, it’s not a sure thing that you’ll be approved for a card. 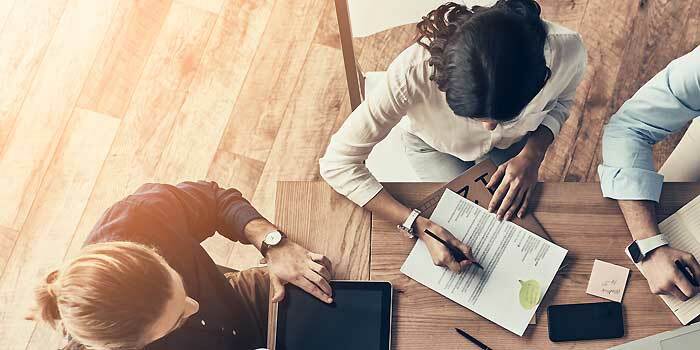 Although providing a personal guarantee can help small companies get started if they lack credit histories, doing so is risky. Banks might not want to take you on at all. Most company debit card providers can afford to be less restrictive because they take on less risk. What’s the difference between a corporate card and a commercial card? Is the commercial term for a debit card just another name for the same thing? Not in all cases. Corporate cards are just one type of commercial card. For example, a commercial card product may be sold as a corporate card designed for funding travel or a fleet card for vehicle maintenance. It depends on the offer. The most convenient options are usually online cards where you apply over the internet. Can you turn a commercial card on or off? Turning a card off should be a simple way to keep it from being used inappropriately. Some providers throw down stumbling blocks, however. Credit card companies usually make you talk to someone each time you want to enable or disable a card. Although more are starting to include simple on/off switches in their dashboard apps, you’re more likely to find this feature on a good debit card. Are my bank business debit and commercial cards the same? What is a noncommercial card? Bank-issued business debit cards and commercial cards aren’t quite the same. For one thing, these cards are typically linked to bank accounts. This could mean that your bank ends up charging you fees for things you really shouldn’t pay for, such as using a competing ATM. Can I use a commercial debit card for international purchases? Only some commercial cards work internationally. While most places in the world accept plastic, payment networks aren’t flawless, and credit is particularly vulnerable to attack. If you’re going to do business internationally, then make sure your commercial card does debit. What should you look for when exploring different types of commercial debit cards? With Bento for Business, you can lock each card and view transactions in real time. It also gives you more control than commercial cards by letting you categorize purchases. You can instantly defund a specific card using your phone to set a hard-line expense policy. 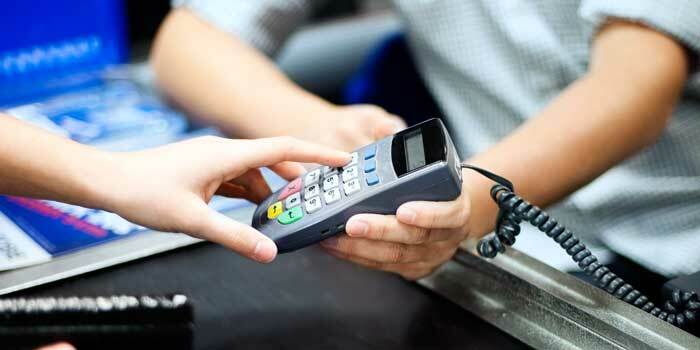 What distinguishes a commercial debit card from the alternatives? It’s all about catering to business needs. The best cards provide features geared toward busy leaders and oversight tools that make life easier. They let you set up dozens of card accounts, include 256-bit Secure Socket Layer encryption to keep you safe, and carry FDIC insurance. With full-featured dashboards that go far beyond the typical bug-filled bank account management app, commercial cards make it simple to transact, sell and grow. Want a card that’s a favorite of business users and venture capitalists alike? Find out what all the hype is about by partnering with a business payment industry leader. 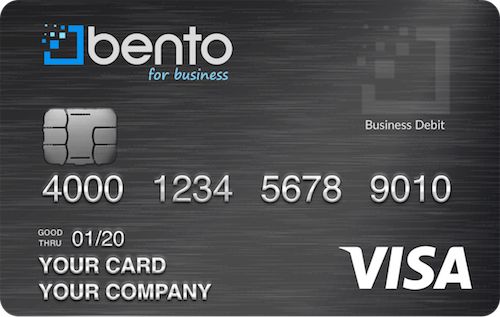 Start a free 60-day commercial debit card trial or demo of Bento for Business by calling 866.220.8455.